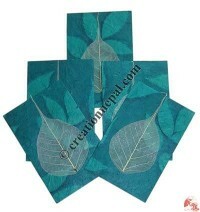 The origin of our Lokta papers is the high Himalayan region and is in use for more than 1200 years especially for ritual block printing and manuscript in the culturally rich areas like Kathmandu valley, Varanasi and Tibetan monasteries due to its exceptional durability and wonderful texture. 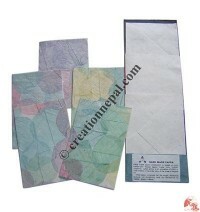 Lokta papers are made from the fiber of the Daphne plant and harvested without any harm to the plant at ground level making a continue source for raw material. 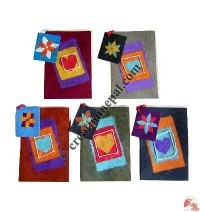 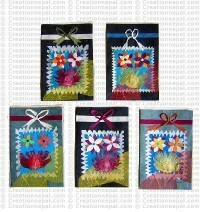 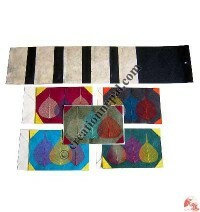 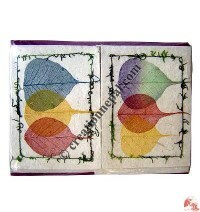 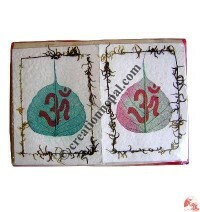 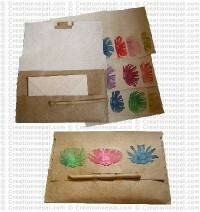 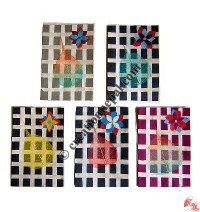 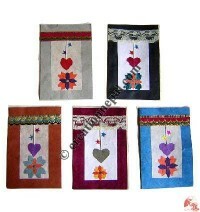 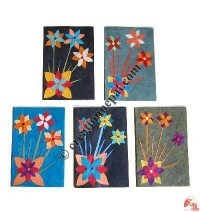 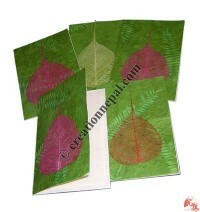 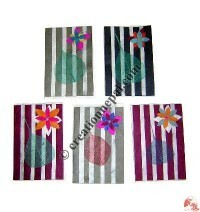 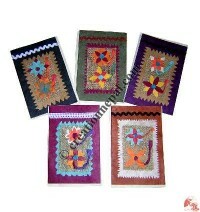 Creation Nepal offers the handmade Lokta paper greeting cards in various designs using all natural stuff available in our surrounding with very artistic way to make the users fascinated. 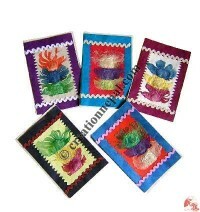 These greeting cards can be made in custom sizes and design, we even can supply them with print of your requirement in an order of reasonable volume.